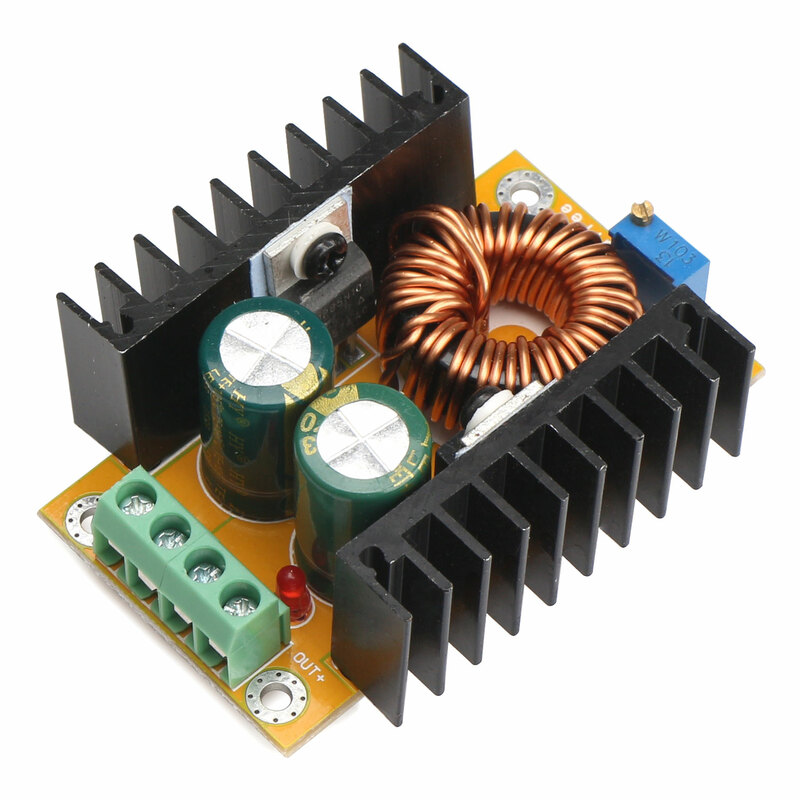 When module work at high power, high temperature, please enhance heatsink/install fan. 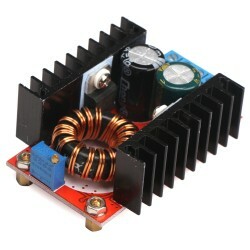 please make sure that the heatsink temperature do not exceed 80 °c. 12V battery output can not less than 10.5V. DIY a output adjustable car power supply.